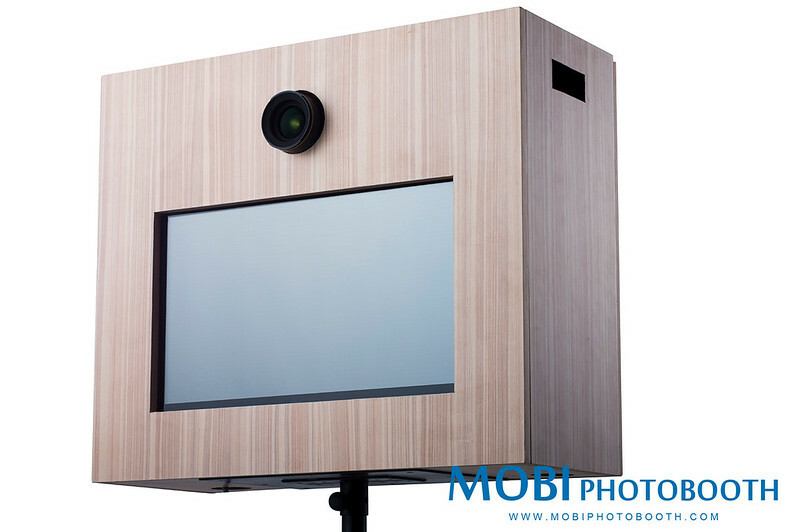 Photo Box (a customize automated self-photography machine) are perfect for all occasions, from Weddings, to Birthday, to Corporate events. It is not only provide your guest great fun, but also provide long lasting memories. A picture, a keyring, or other memorabilia. They are perfect for your customer whether that be the party host or guest. With these, it means that almost anyone has the desire to have their own Photo Box. You can customizes your Photo Box just how you want to, for your business, and your customers. We have it prepared for you. It is portable and can fits in a sedan car. It can be assembly in less than 30 minutes. Full instruction is provided. 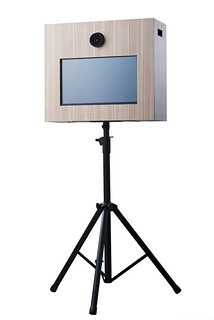 Simple and user-friendly interactive photo booth software provided. Offering more than just the essentials; Green Screen, with customized feature & etc. For further enquiry, please contact CK 019-6003386 or fill up the form and we will get back to you shortly.